Is Dave Bautista Joining The Cast of ‘Blade Runner 2’? Looks like Guardians of the Galaxy star Dave Bautista may be joining Harrison Ford and Ryan Gosling in the cast of Blade Runner 2. 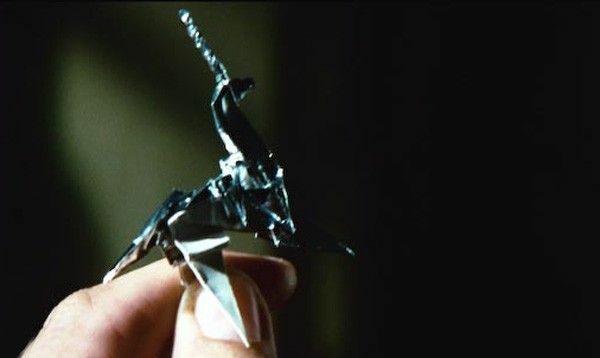 The wrester-turned-actor dropped a pretty specific tease on his twitter account today, posting an image of himself holding an origami unicorn reminescent of the one seen in Ridley Scott’s 1982 sci-fi film. Ford is reprising his role of detective Rick Deckard for the sequel with Sicario helmer Denis Villeneuve set to direct. If Bautista’s post is indeed a tease of a role in Blade Runner 2 (Bautista’s wrestling fans are speculating it has something to do with “New Day”, but the pensive nature of the image and the fact that it’s a freaking origami unicorn point pretty firmly in the direction of Blade Runner), the timing would make sense. We know for sure that Blade Runner 2 is casting up, as Robin Wright recently joined the cast in an unknown key role, so if he is boarding the sci-fi sequel, an official announcement should be imminent. For now, check out Bautista’s image below and speculate wildly. In terms of production schedules, the timing would also make sense. Bautista is currently filming Guardians of the Galaxy Vol. 2, which kicked off production back in February. 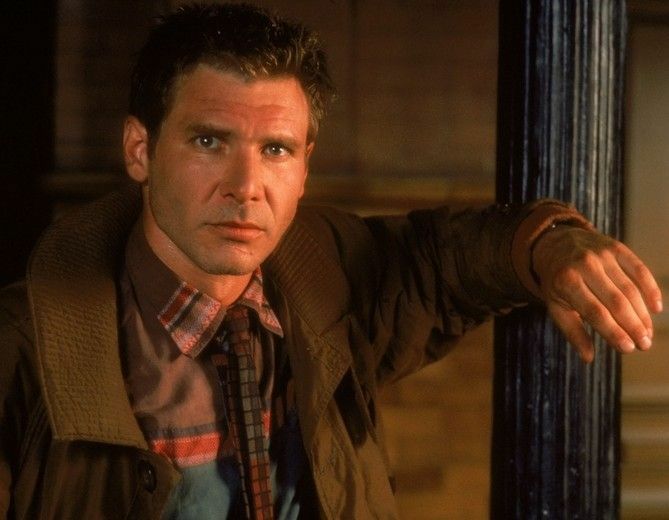 Blade Runner is currently slated to begin production this july, giving him plenty of time to wrap his work on Guardians before heading into the world of replicants. 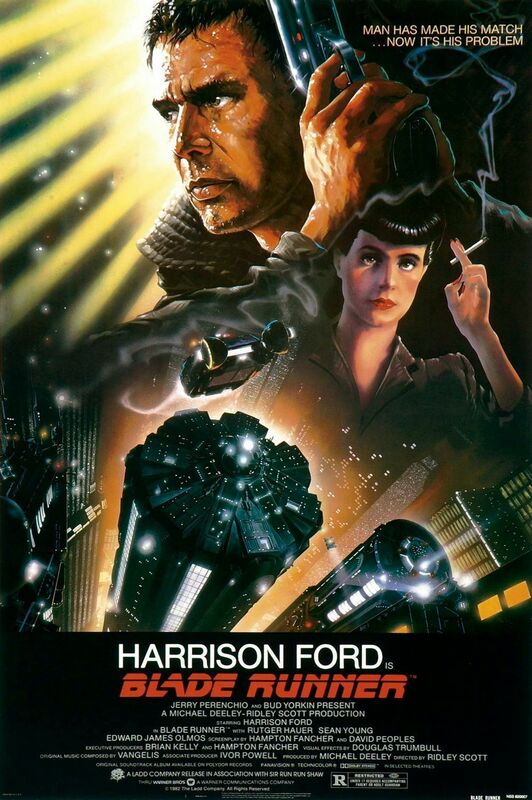 The as yet untitled Blade Runner sequel is scripted by Hampton Fancher (who co-wrote the original) and Michael Green, based on a story by Fancher and Ridley Scott (who remains on board as executive producer). The story continues several decades after the events of the original film, which was set in a dystopian futuristic Los Angeles — well, futuristic at the time — the film was set in 2019. Blade Runner 2 reunites Villeneuve with legendary cinematographer Roger Deakins, who previously shot Prisoners and Sicario for the director. Blade Runner 2 is set to arrive in theaters January 12, 2018.